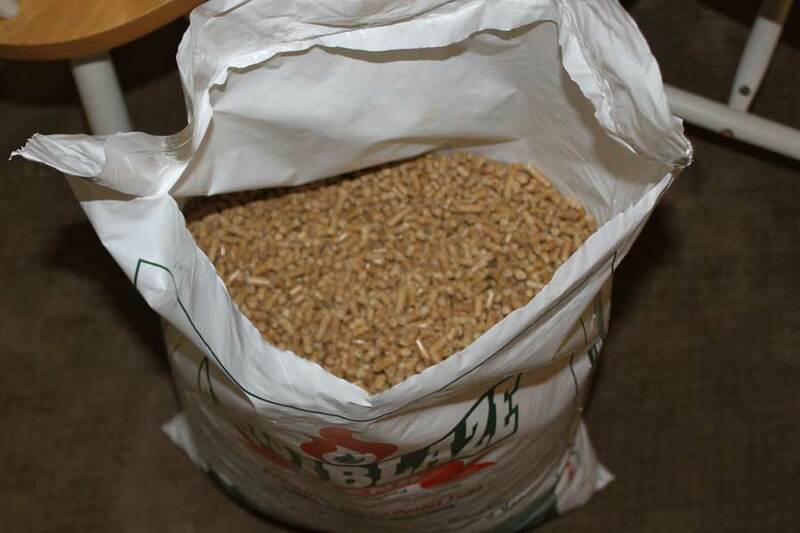 Sept 2017: The company just reached out to me asking if they can mail me out some bags of pellets! So I will have an update here soon. If I remember, these pellets were really good. Nov 1 2017 – Hands down one of the better pellets on the market this year! Both the super and the blend are awesome! I’m totally excited that these pellets are now available up here in NH. They are the best!!!! 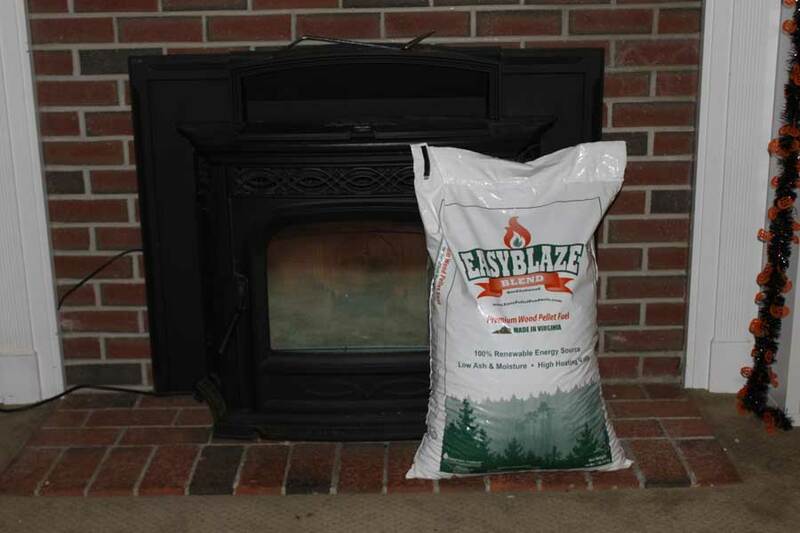 This is only my second year with a pellet stove so I dont have much to compare these pellets to but last year we did try SEVERAL different kinds and I can tell you that the Easy Blaze Blended is the first bag I have burned this year and IT’S FANTASTIC! It lasted longer and burned hotter than anything else I have used so far. I think i am going to stick with this brand this winter and compare the cost difference from last year but I am almost certain that its going to be far better than last winter. I have a Harmen Accentra. 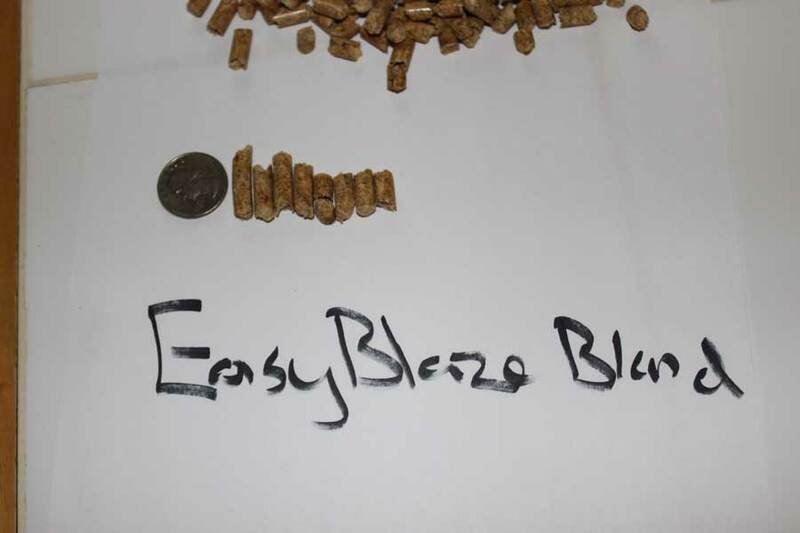 Burned a bag of these pellets and it’s true! Hardly any ash. Much better than Hamers Hot Ones. HHO’s are pretty good also but after seeing how little ash these pellets produce I’m sticking with Easy Blaze! 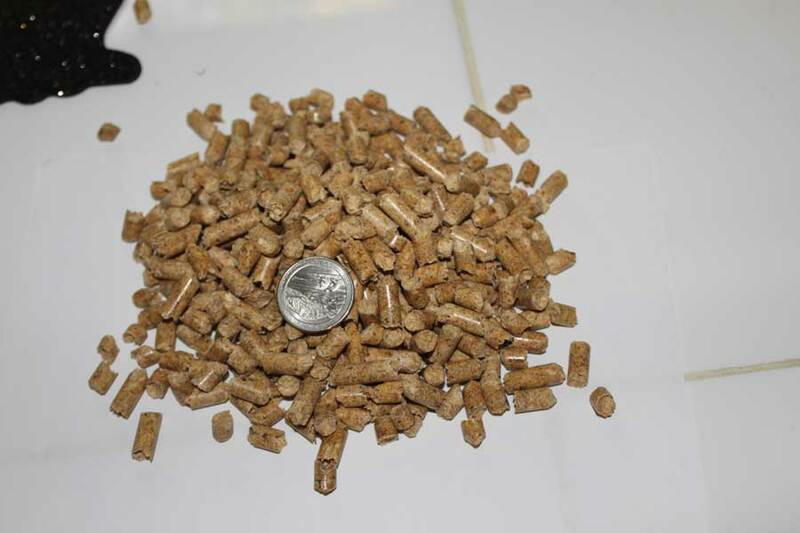 Found these and I’m always wary of claims from pellet companies calling their pellets “premium” “ultra premium” yet the ash content is at 1%!! Go figure. I read the reviews of this pellet and decided to try a bag. I love it! VERY low ash and high heat. 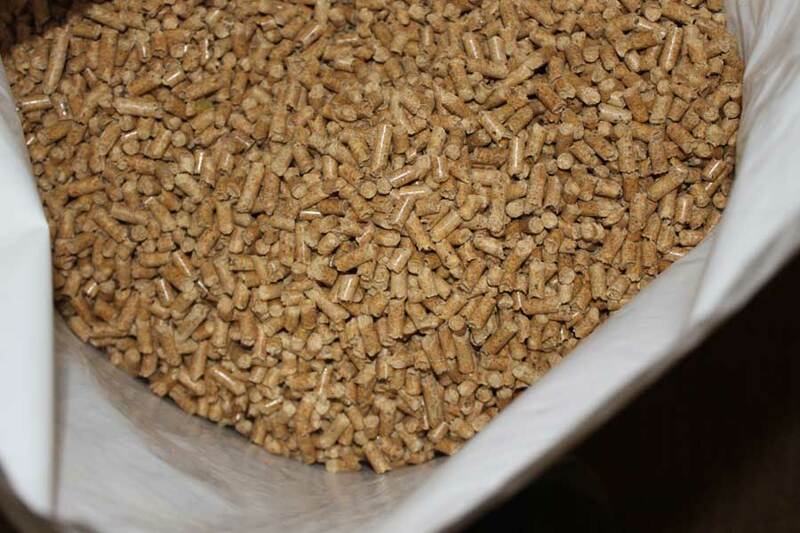 This pellet is truly an “ultra premium” pellet. I have a Harman free standing Accentra. 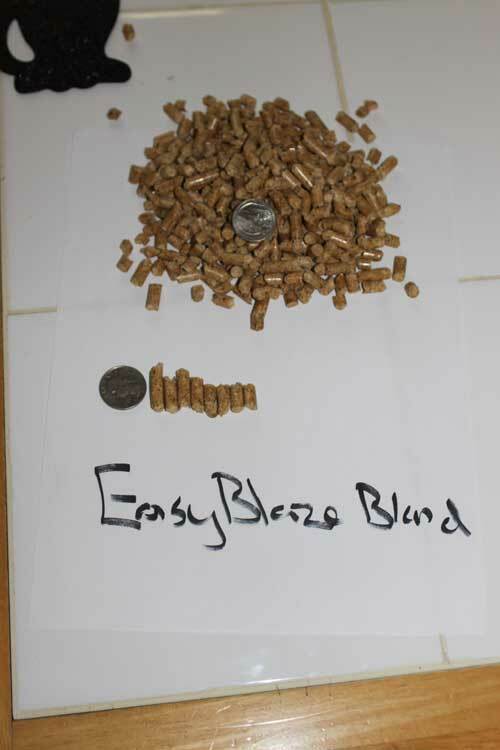 Thank you for this pellet review page! It helps me! 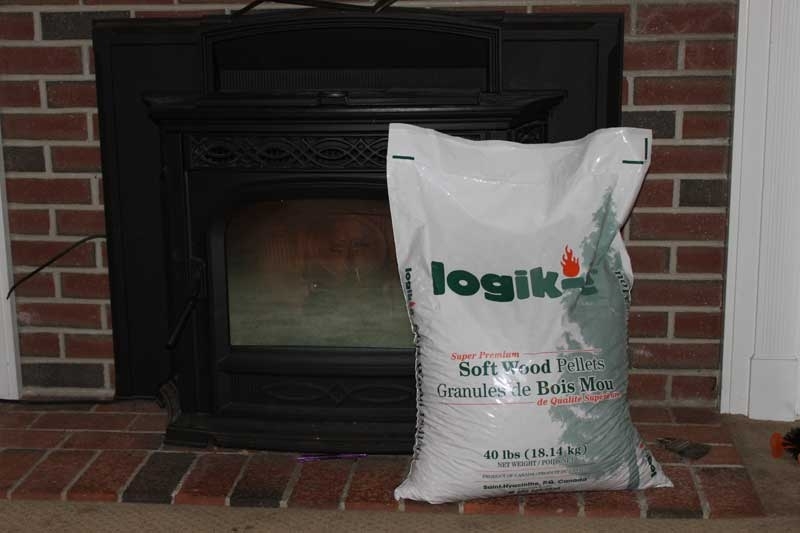 We have a King Pellet Stove would this type of wood pellets work in our stove alright?